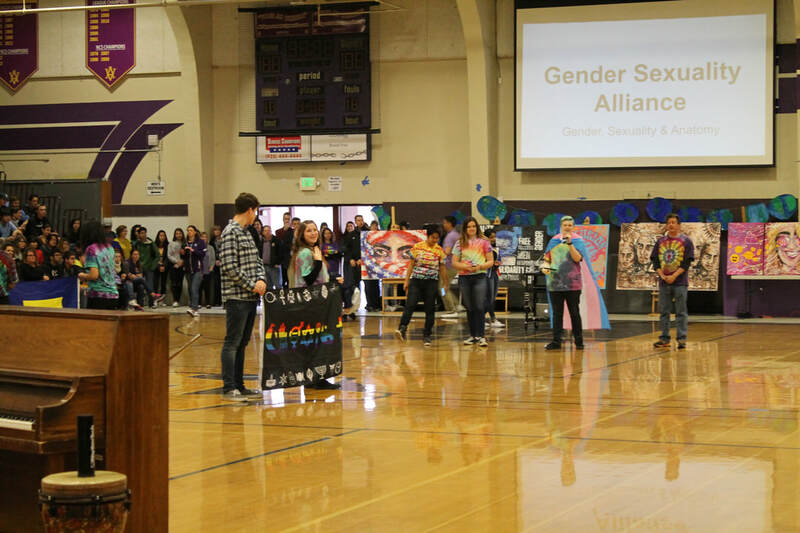 SEED students work with many clubs and groups on campus to organize the annual Donversity celebration in order to provide students and staff with the opportunity and education needed to understand identity. Donversity Week took place at Amador from February 26, 2018 to March 2, 2018. 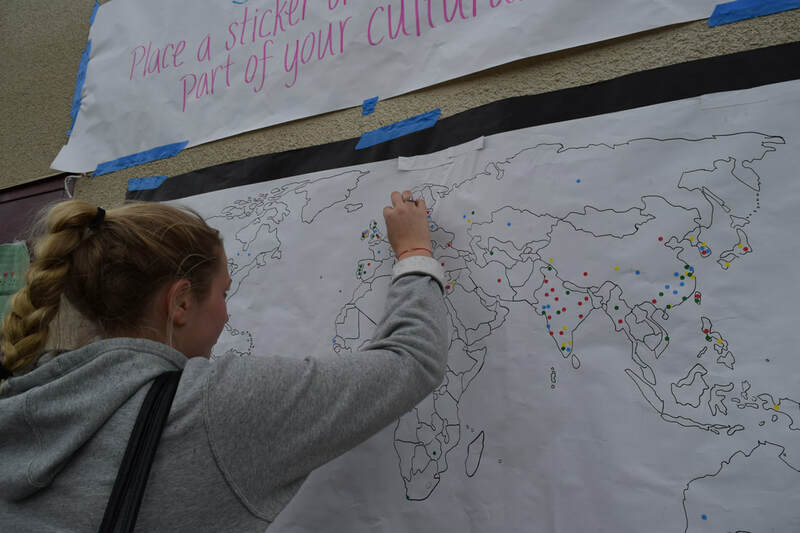 SEED students continued to add new events and activities this year in order to further our goal of encouraging students to share their culture and identity with their peers and embrace diversity. 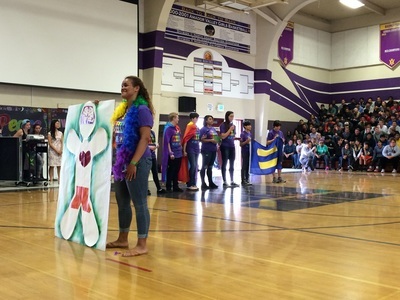 Themes for the week included Personalities and Identities on Monday, Origins on Tuesday, Passions on Wednesday, Awareness on Thursday, and Purple Pride on Friday. SEED organized lunch activities such as a fashion show and personality tests on Monday, an interactive globe and language poster on Tuesday, a Club Festival on Wednesday, and Cards for Hospitalized Kids on Thursday. 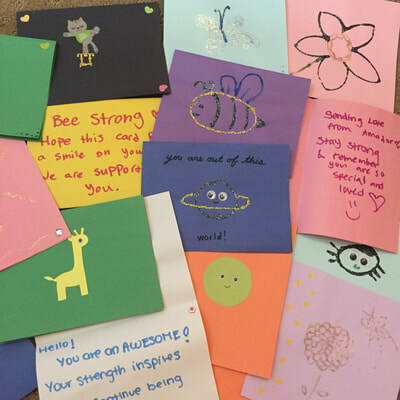 These cards were mailed to the Oakland Children's Hospital. 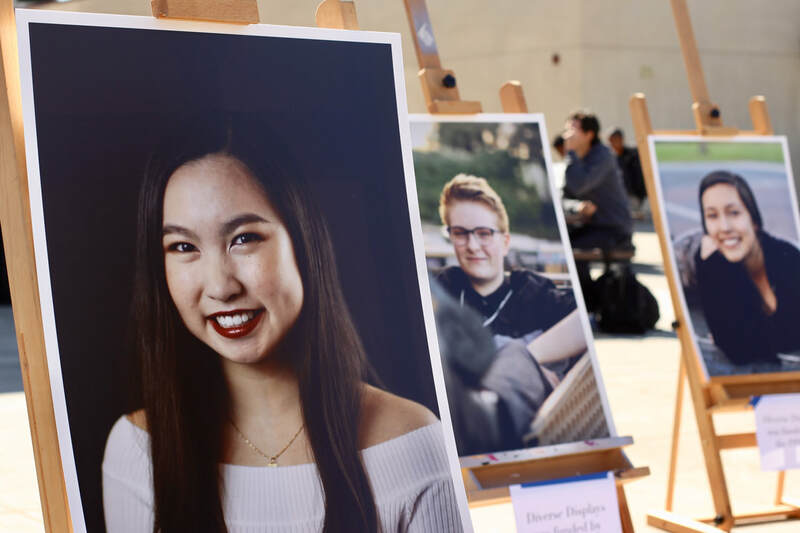 On Tuesday, we also played music in the Quad and set up Diverse Displays, a photography project featuring students with diverse backgrounds. This project was led by a SEED member and funded by the PPIE. At the Club Festival, SEED also coordinated a game to encourage students to find others who have similarities and differences. We also partnered with the GSA, who organized a face painting booth. 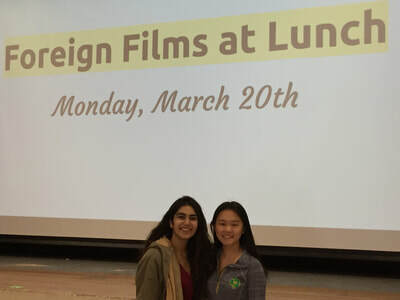 Cultural foods were also served during lunch all week, so students had the opportunity to taste foods from around the world. ASL (American Sign Language), Bhangra and Bollywood, BSU (Black Student Union), Chinese Culture Club, Choir, Drama, GSA (Gender-Sexuality Alliance), KPOP, Hip Hop, LSU (Latino Student Union), Music for Change, Band and Orchestra, Ukulele, and Amador Student SEED all participated in the Donversity Rally. A student at Amador created beautiful pieces of art to depict diversity, and these artworks were displayed at the rally. 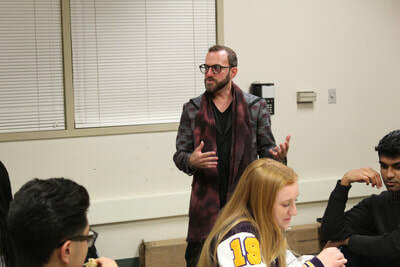 Students in Journalism and the Donversity Committee also had the opportunity to meet Joseph Rosenfeld during lunch on the day of the rally. Rosenfeld was featured in our in-class activities as someone who was bullied as a kid due to his differences, but later learned to find a successful career by embracing his differences. 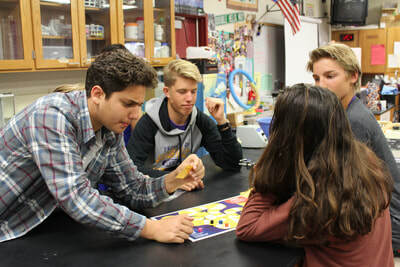 As part of the in-class activities, all students watched a video and played a new version of the Donversity Board Game. 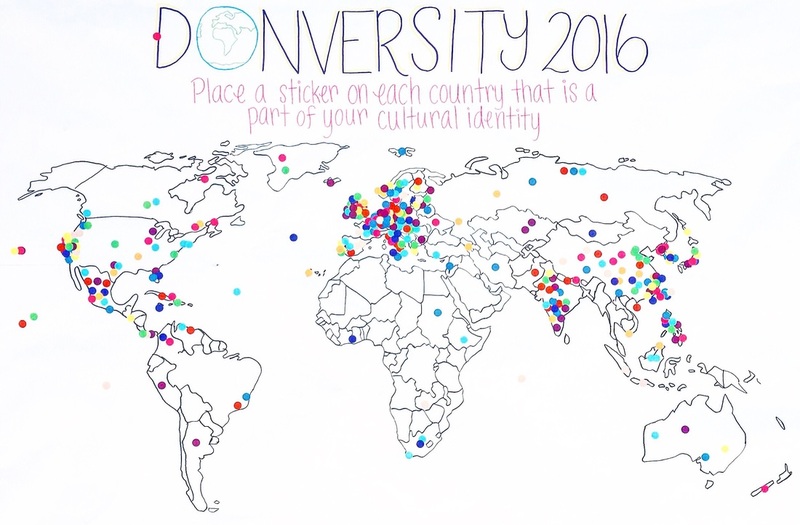 Donversity Week took place at Amador from March 20, 2017 to March 24, 2017. SEED students added new events and activities this year in order to provide more opportunities for students to share their culture and identity with their peers and learn about the diverse student population. 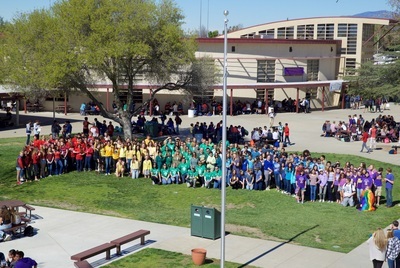 Each day of the week had a theme: Monday was Origins Day, Tuesday was Unity Day, Wednesday was Awareness and Speak Your Language Day, Thursday was Interests Day, and Friday was Identity Day. 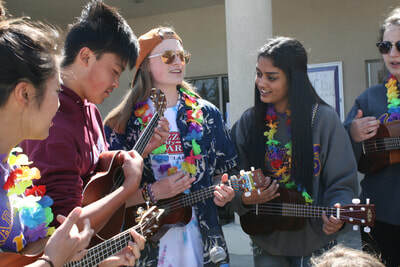 SEED participated in organizing student activities during lunch including a Foreign Films Event that featured video clips in four different languages and an interactive World Map on Monday, a GSA photo booth on Tuesday, a Cards for Hospitalized Kids activity on Wednesday, and a Club Festival and interactive language poster on Thursday, and playing diverse music in the quad on Friday. The cards that students made for hospitalized kids were delivered to the George Mark Children's House. 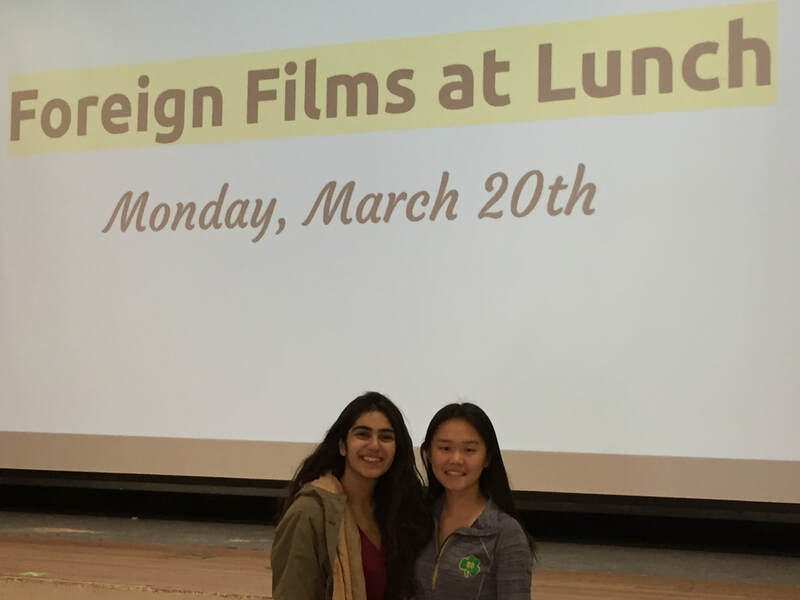 Cultural foods were also served during lunch all week, so students would have the opportunity to try foods from around the world. 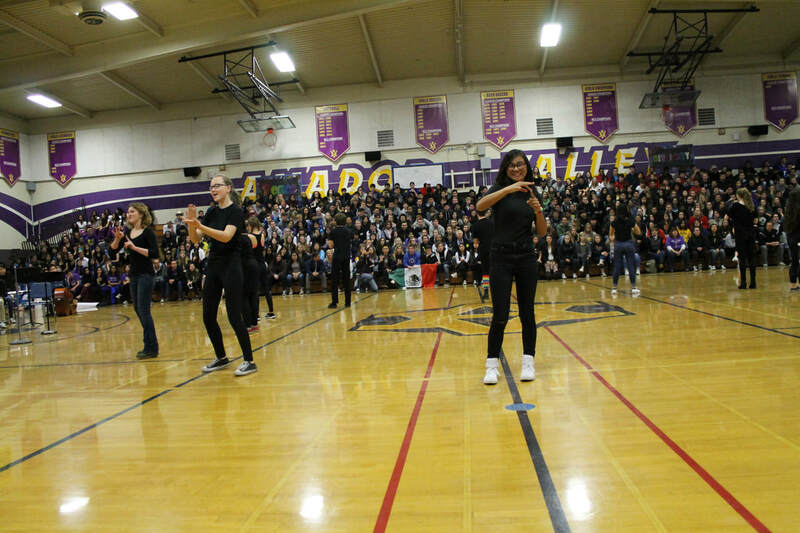 ​ASL (American Sign Language), Bhangra and Bollywood, BSU (Black Student Union), Chinese Culture Club, Choir, Drama, GSA (Gender-Sexuality Alliance), Hip Hop, LSU (Latino Student Union), Band and Orchestra, Ukulele, and Amador Student SEED all participated in the Donversity Rally. 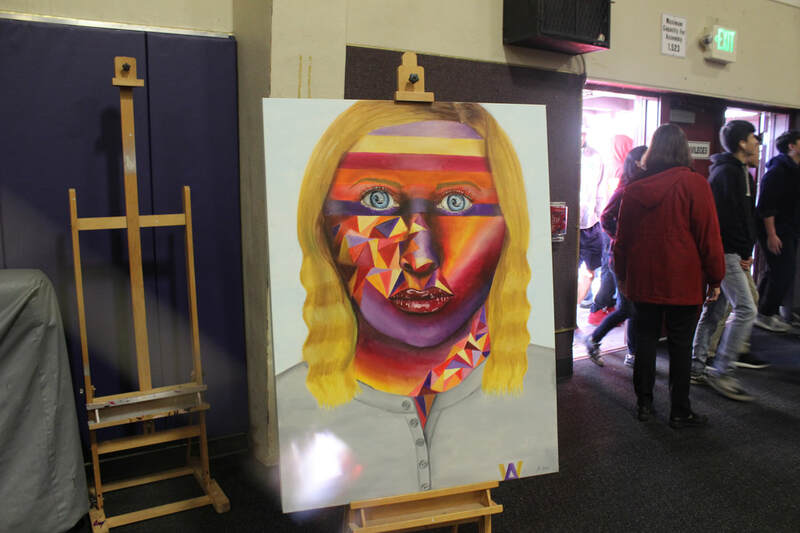 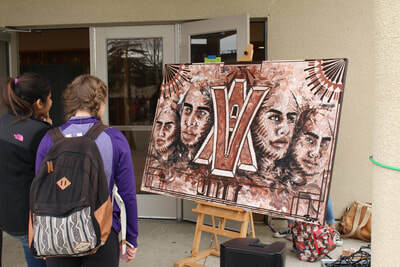 An art student at Amador created powerful paintings, which were showcased throughout the week and at the rally. All students participated in class activities, which involved watching videos to learn more about diversity on campus and playing the Donversity Board Game. 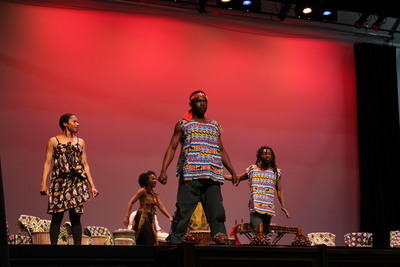 Some students also had the opportunity to attend an African dance assembly. 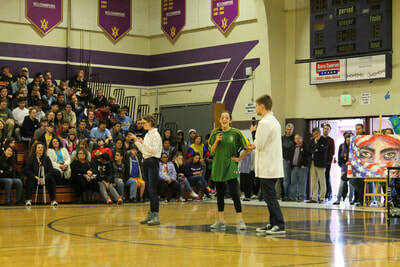 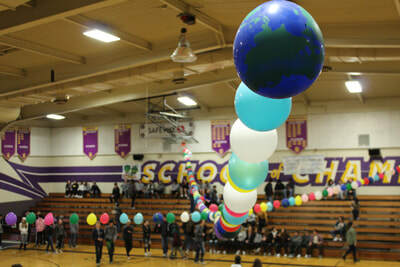 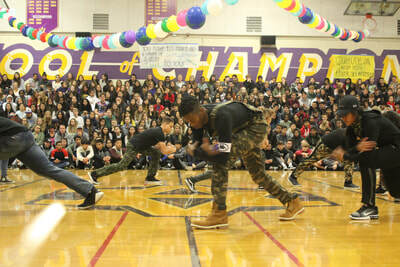 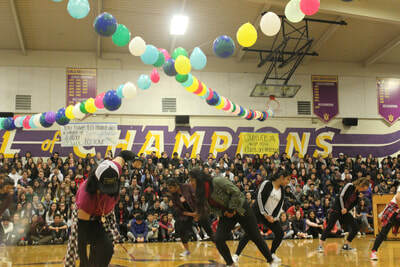 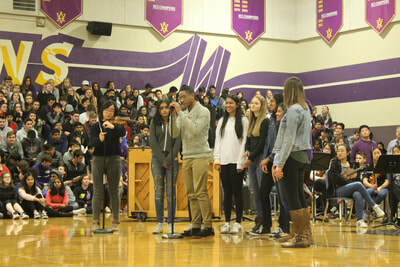 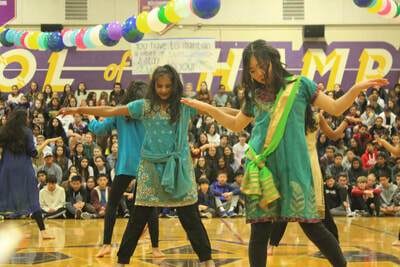 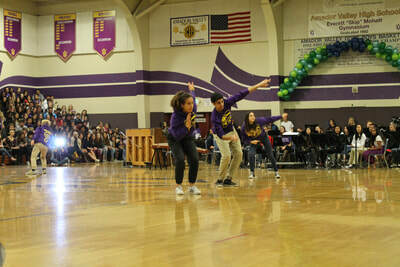 SEED students coordinated many aspects and logistics of the Donversity celebration at Amador. 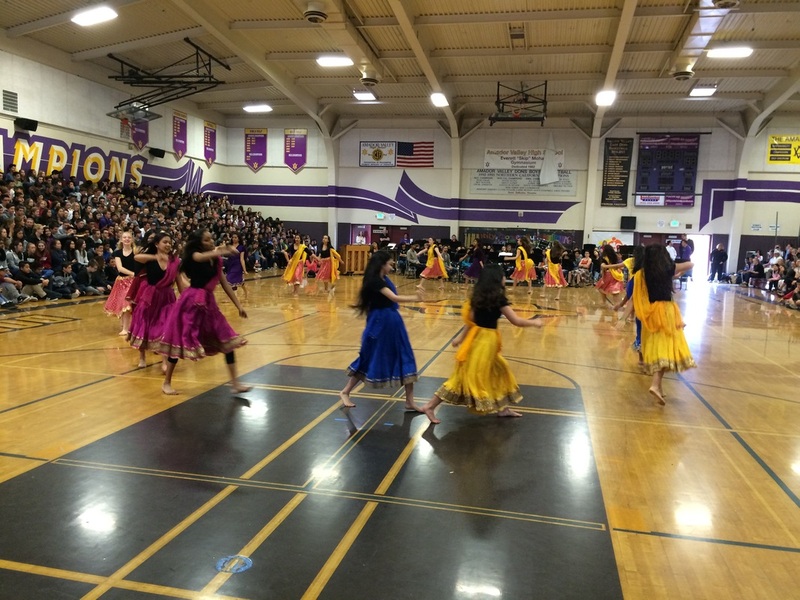 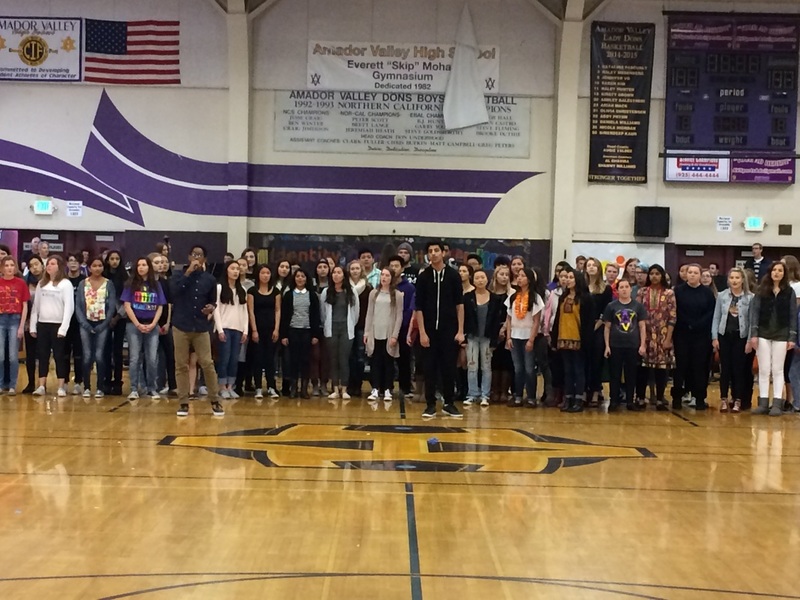 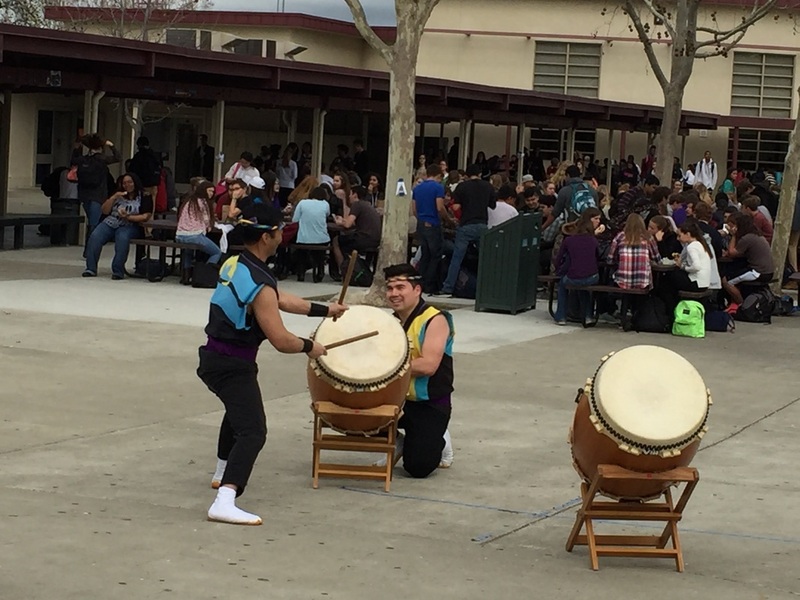 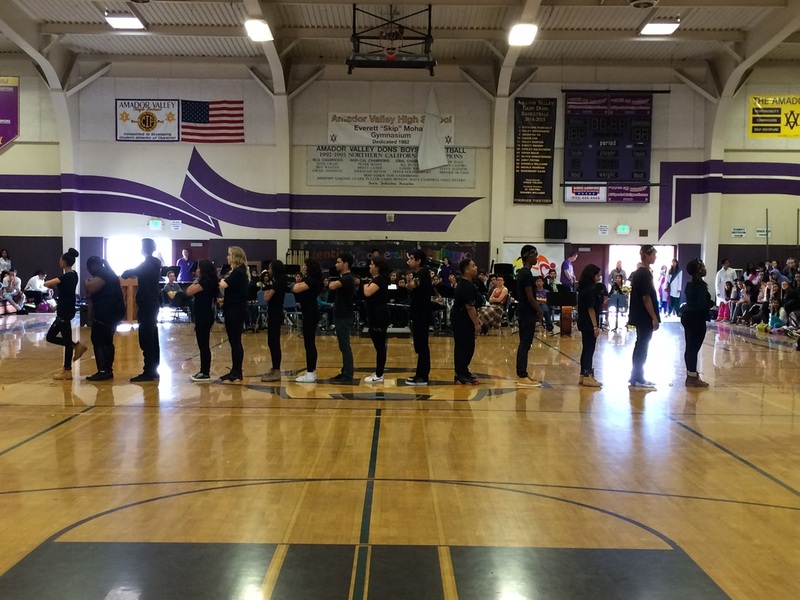 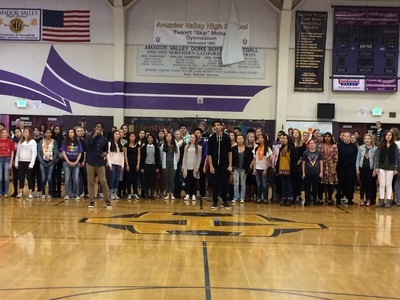 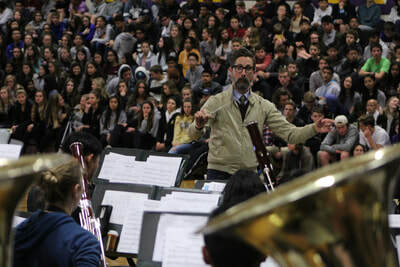 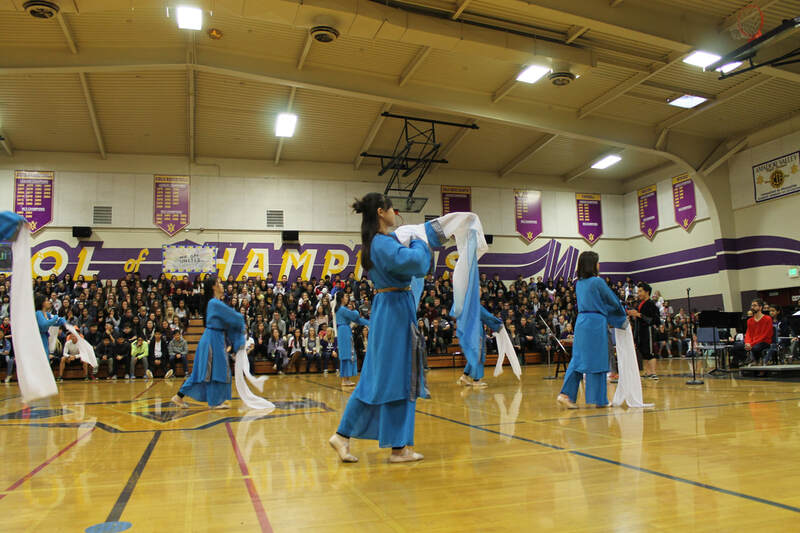 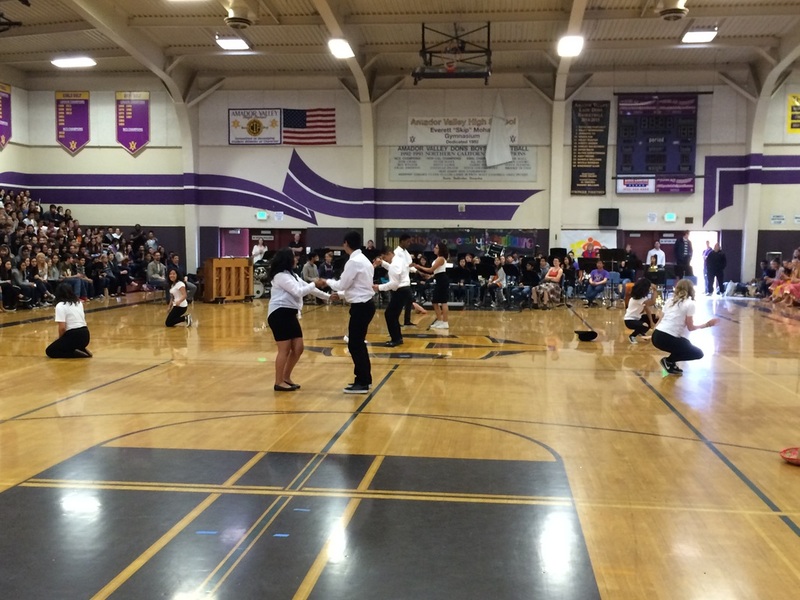 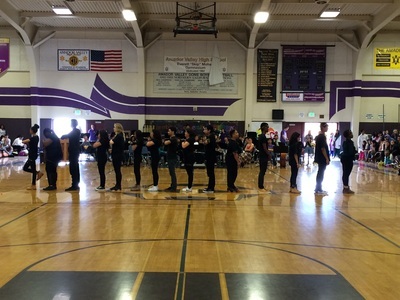 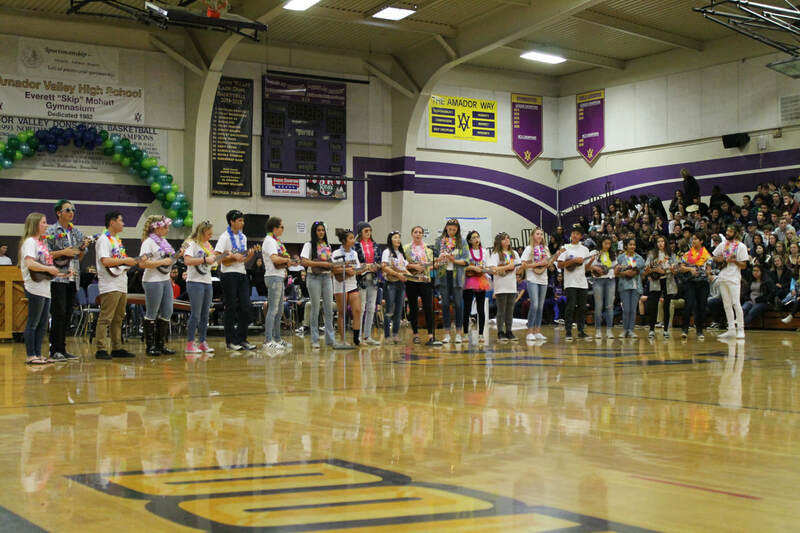 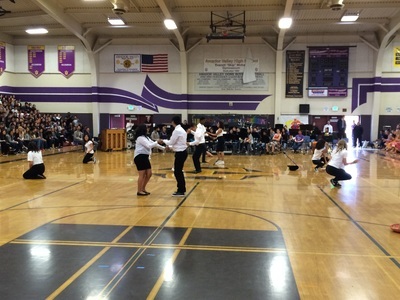 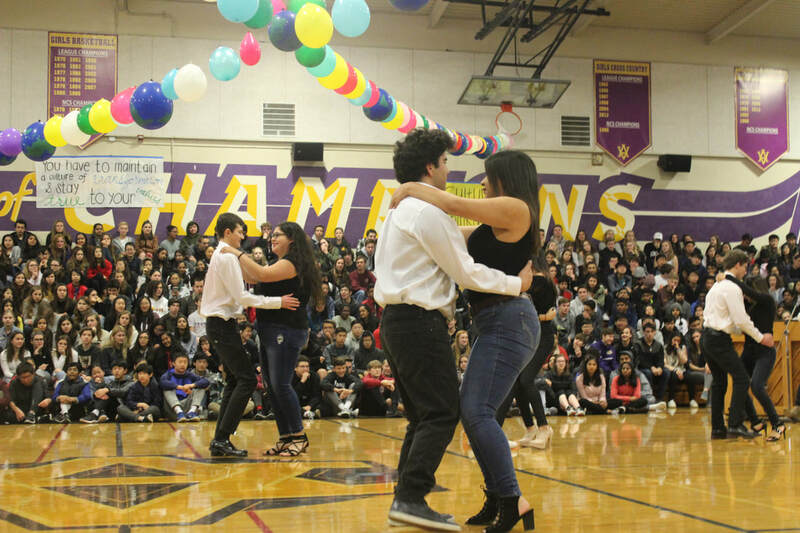 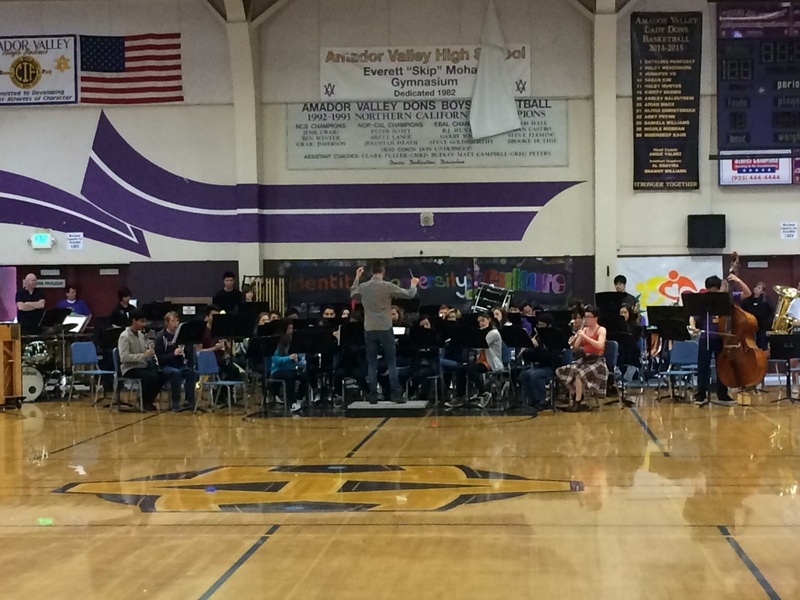 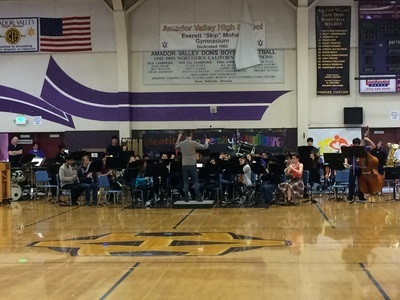 Donversity Week, which took place at Amador from February 29, 2016 to March 4, 2016, gave students the opportunity to share their culture and identity with their peers and learn about the diverse student population at Amador. Each day of the week had a theme: Monday was Diversity Awareness Day and Speak Your Language Day, Tuesday was GSA Awareness Day, Wednesday was Abilities Awareness Day, Thursday was Cultural Awareness Day, and Friday was Health and Wellness Day. SEED participated in organizing student activities during lunch including a Club Fair and interactive World Map on Monday, a rainbow panoramic picture on Tuesday, an interactive Abilities Awareness ribbon on Wednesday, and a Japanese Taiko drumming performance on Thursday. 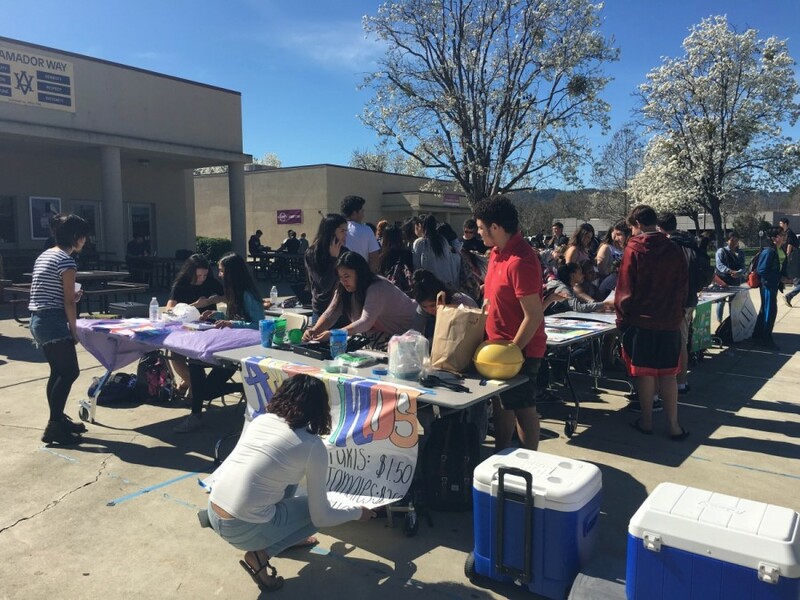 Cultural foods were also served during lunch all week, so students would have the opportunity to try foods from around the world. 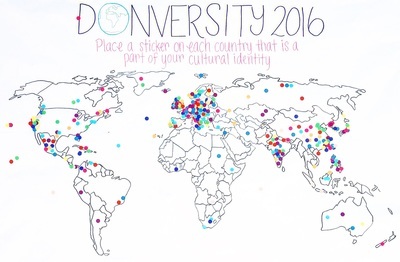 Many students looked forward to the Donversity Rally, which took place on Donversity Day. 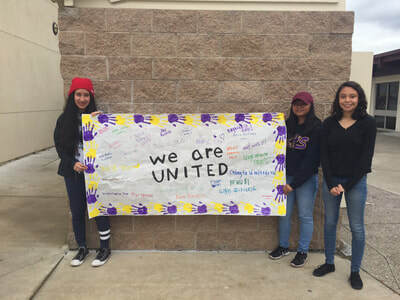 ASL (American Sign Language), Bhangra and Bollywood, BSU (Black Student Union), Chinese Culture Club, Choir, Drama, GSA (Gender-Sexuality Alliance), Hip Hop, LSU (Latino Student Union), Band and Orchestra, Ukulele, and Amador Student SEED were all represented at the rally. Art students created beautiful banners to decorate the walls of the gym for the rally. 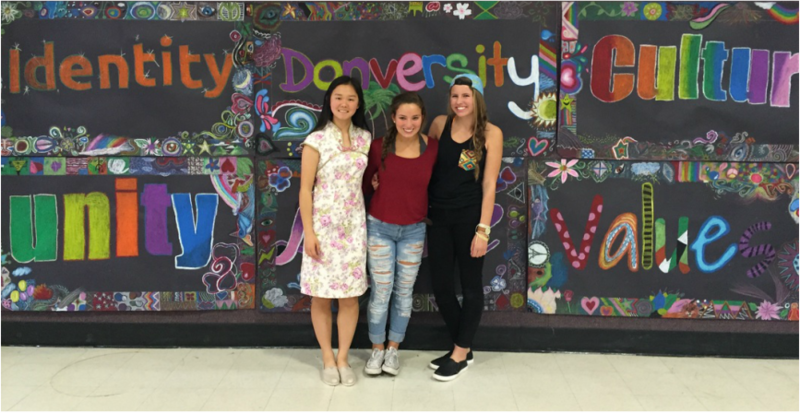 The Donversity Committee leaders, including Amador Student SEED Leader, Nicole Zhang (left), pose for a picture. 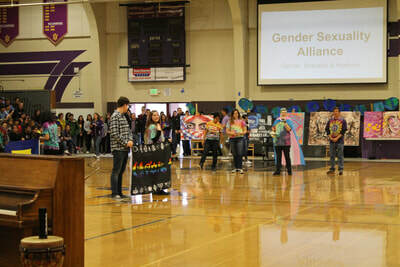 SEED students created a banner to hold and a video to present at the kick-off of the rally. 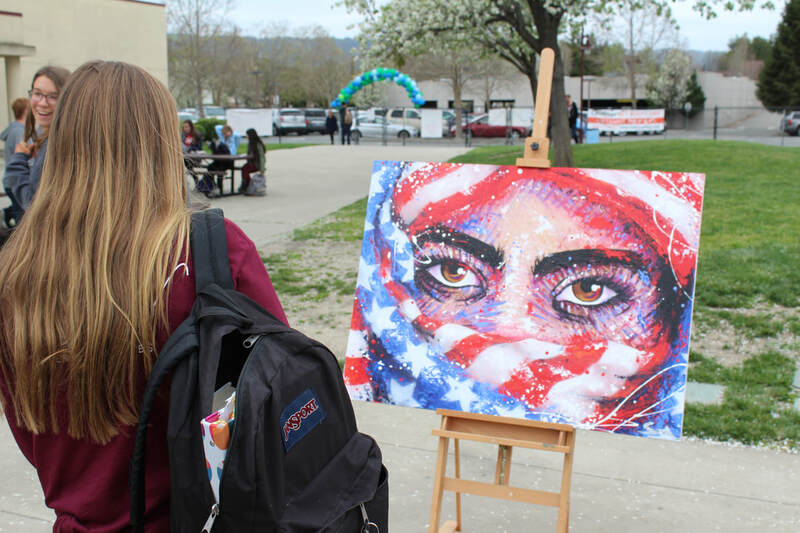 The SEED and art banners were later displayed at the PUSD Education Summit at Harvest Park Middle School on May 4, 2016. 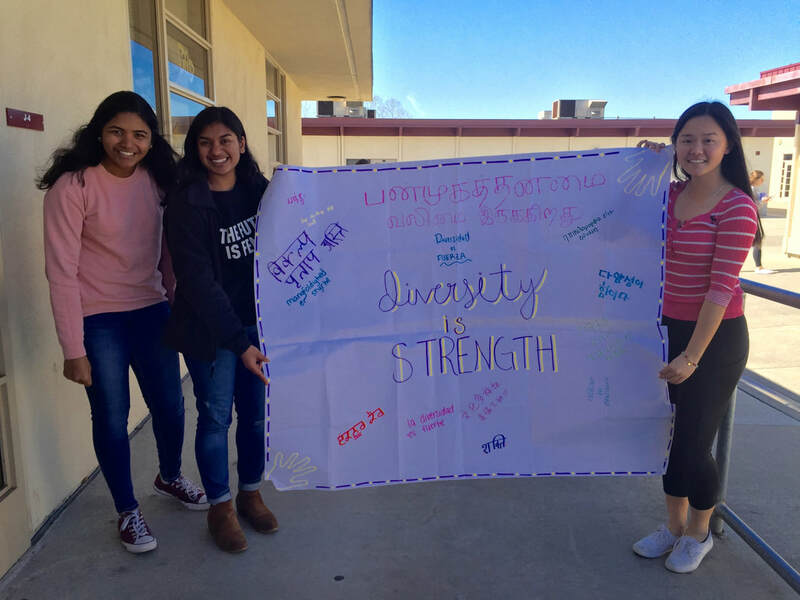 In addition to attending the rally, students participated in class activities on Donversity Day, which opened their minds to various aspects of diversity and encouraged discussions about diversity.